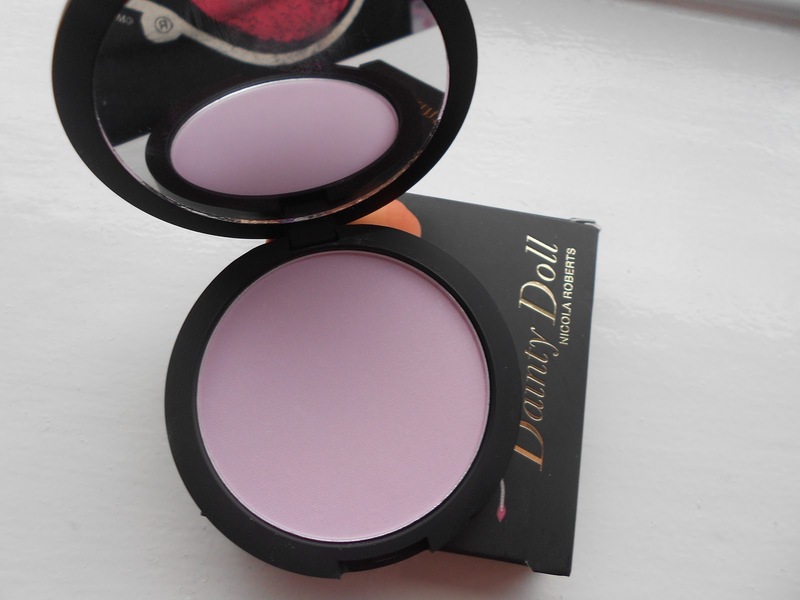 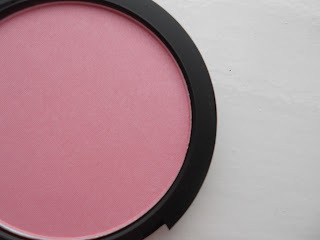 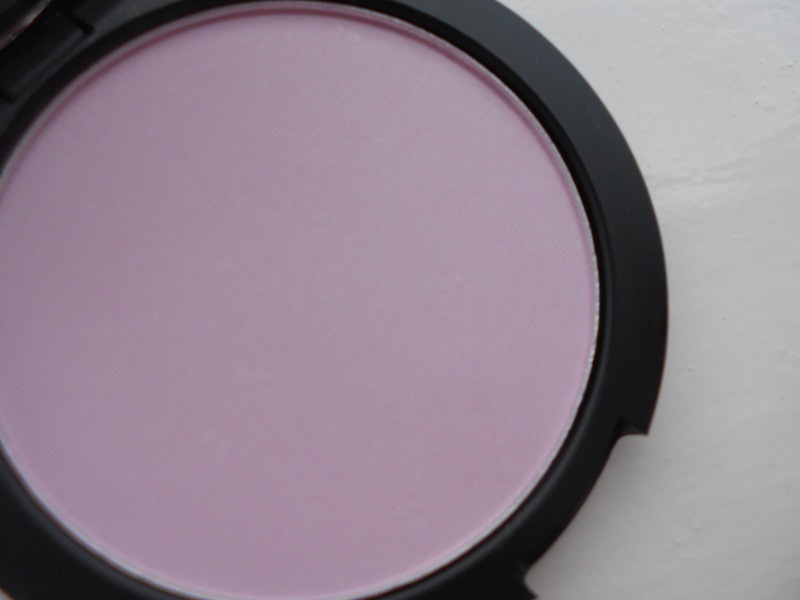 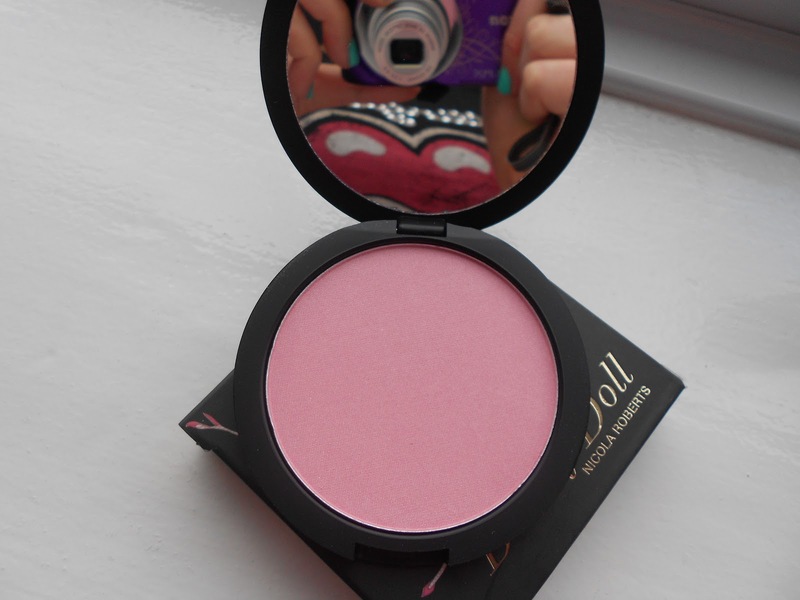 Coleoftheball: Dainty doll powder blushes review. 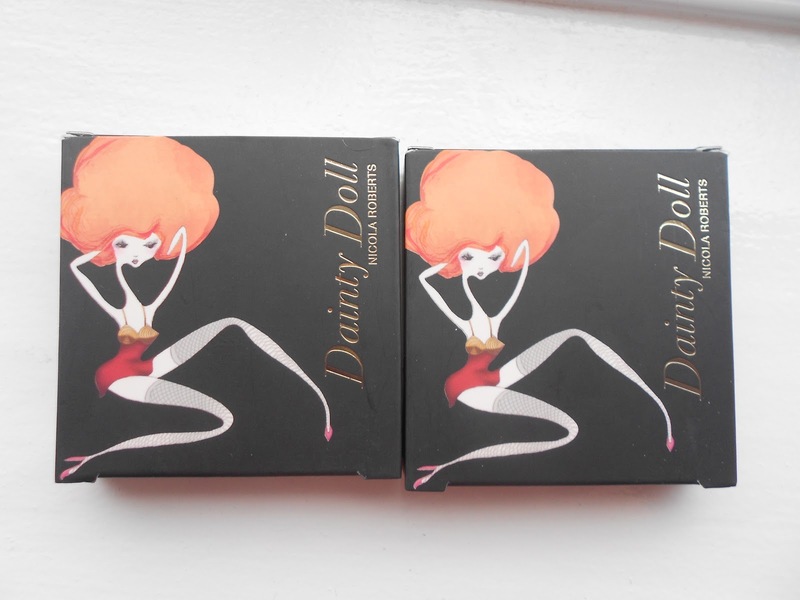 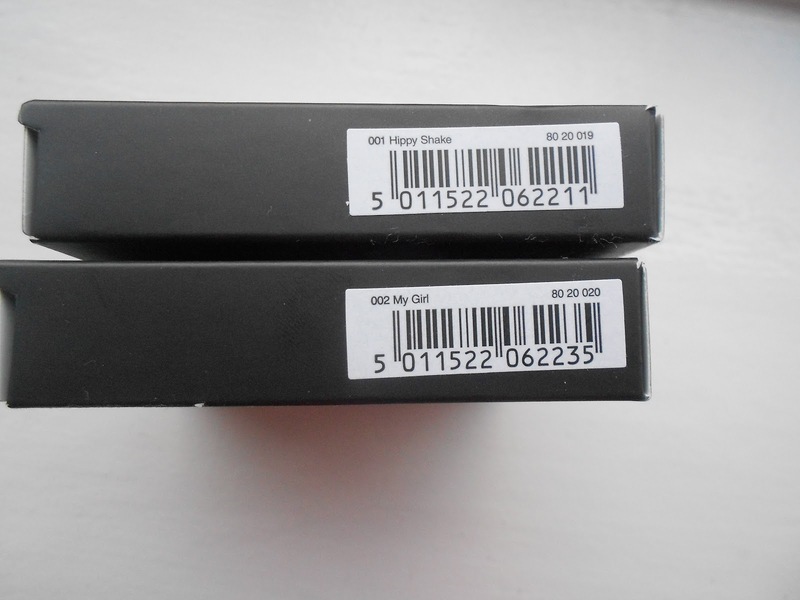 I tried their eyeliner and mascara in one, I won it off Glamour magazine and loved how intense the black was. 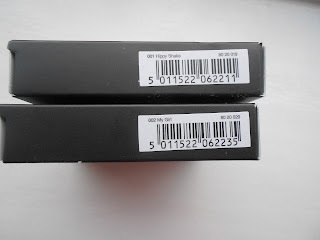 You can also buy their products online off Very. 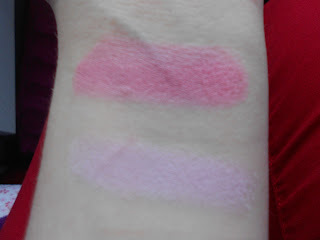 I like the lilac one, they both look great on your skin, xoxo.